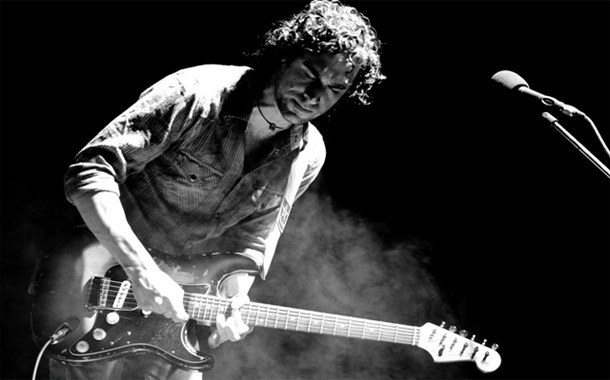 In South Africa, Dan Patlansky is a guitar icon. Last year saw the release of 20 Stones, which was voted #10 on Blues Rock Review’s Top 20 Albums of 2012. Now the blues rock guitarist is beginning to make his presence known worldwide with the release of a new acoustic album, Wooden Thoughts. Patlansky joined Pete Francis on Blues Rock Review Radio to discuss Wooden Thoughts, his beginnings in music, touring the US/Europe, future albums, and more.